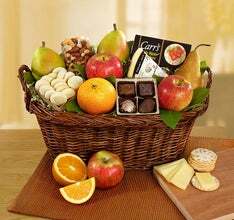 Your premier provider of fruit, flower and gourmet gift baskets. 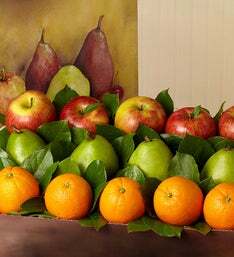 Our gourmet Bouquets of Fruits® are handcrafted and filled with abundant and juicy fruits, such as oranges, strawberries, kiwi, pears and apples. 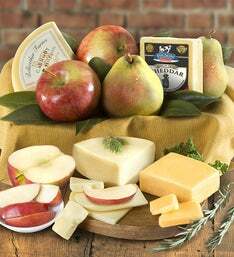 We even have baskets packed with cheese, jam, crackers and other delicious snacks. 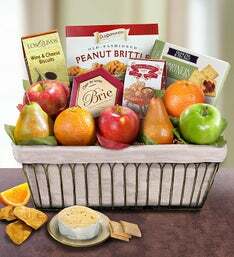 We have gift baskets perfect for all occasions. 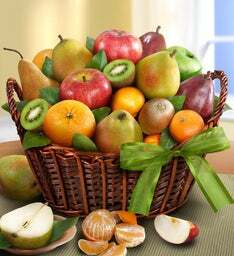 Send your sincerest condolences with a fresh fruit sympathy basket. 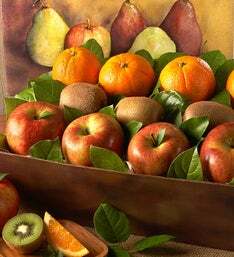 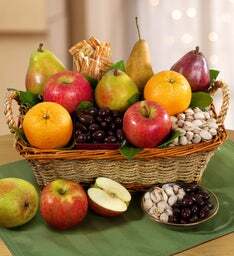 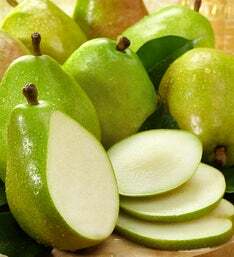 Wish them a speedy recovery by sending a nourishing get well fruit gift. 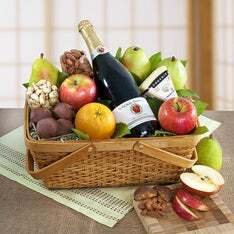 Show them how much their hard work and dedication paid off by rewarding them with a special thank you bouquet. 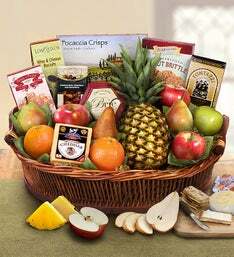 Our family of brands has a large selection of unique gift baskets that will fit every personality! 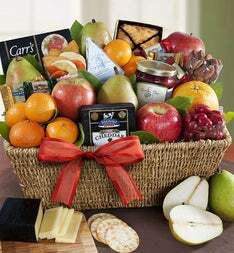 1-800-Baskets.com® is revolved around providing amazing gift baskets for any occasion. 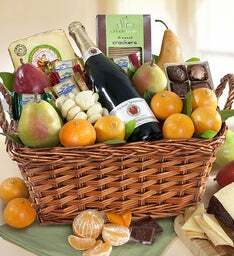 Choose from elegant wine gift baskets, coffee and tea gift baskets, and even spa gift baskets. 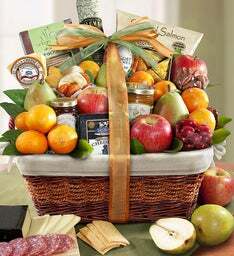 Harry & David® also has a wide variety of gift baskets and towers filled with sweet and savory delights that everyone on your list will love!